The Great Northern Foundation Tabletop 6-Ounce Kettle Popcorn Popper Machine is designed to replicate the old style Circus and Theater popcorn makers so you can bring it to your home or event. It is constructed of sturdy stainless steel throughout and tempered safety glass for great looks as well as safety. It includes an industry leading 6oz stainless steel kettle for making lots of family pleasing popcorn. It includes a feature for removing and collecting the unpopped kernels, so your family and quests don’t have to worry about an unexpected surprise. Buy from Amazon and Save 68% Now! This 6-ounce kettle popcorn machine from Great Northern Foundation is well designed and constructed to bring the look and feel of the Circus or Movie Theater to your home or event. With its stainless steel and tempered safety glass material throughout the housing you will get years of use. The two access doors on the front are made of sturdy polycarbonate and are very durable. The warming deck where the popcorn rests before you dig in to serve it is also made of stainless steel. Inside the warming deck is where you will find the special feature of the popcorn maker; the unpopped kernel trap. It is a series of small wholes big enough for only the kernels of corn to fall through and collect in a small tray that you pull out of the base of the maker and dump in the trash (after they have cooled, of course). All you have to do is sweep the popcorn around over the holes several times and it will sift out any unpopped kernels. Using the popcorn popper is actually pretty easy and if you use the prepackaged kits available you will not have to measure the oil or popcorn kernels. 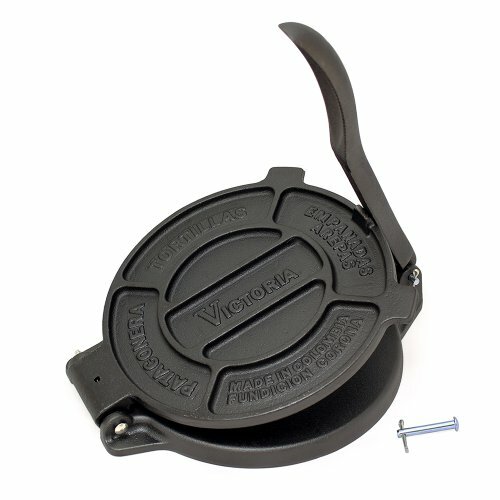 You simply open the packages and dump them in the kettle turn on the heater/stirring switch and heat light switch and sit back and watch it do its thing. If you prefer a different brand of popcorn kernels, then you will need to measure the oil and kernels before you dump them into the kettle. 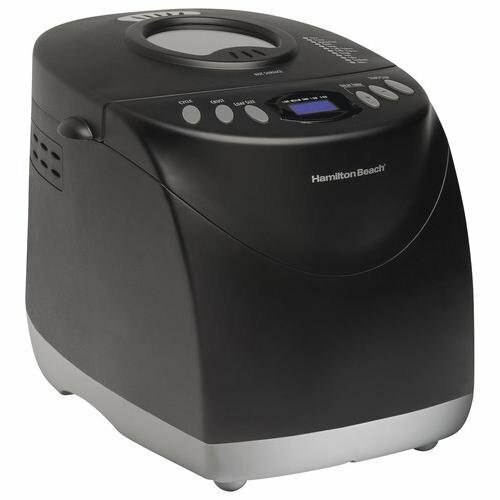 The Great Northern Foundation tabletop popcorn machine operates on standard 110v electricity (no special outlets needed) for the 560-watt very quiet motor and heater/stirrer and warming light. 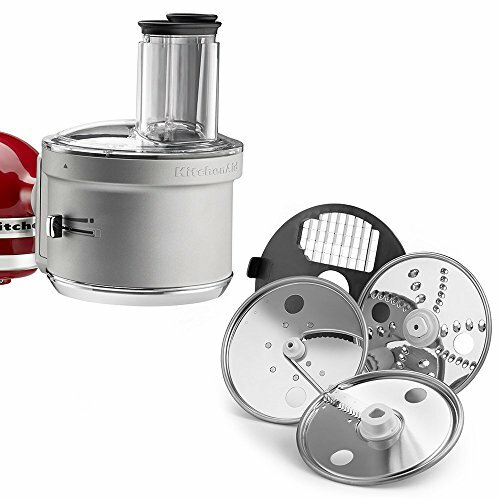 The machine comes with a Free Starter Pack; Measuring cups (for the oil and kernels), 25 serving bags and a serving scoop. Buy from Amazon and Save $237.96 on Limit Time Only! According the reviewers of the Great Northern Foundation 6-Ounce Popcorn Popper it is a great machine that makes great popcorn.They said they definitely would buy again if they needed another one. That speaks volumes of the quality of this machine. The only negative I could find was that the assembly instructions were not very good and they had to go to the web site to be able to figure out how to set it up. Click here to read more reviews. In conclusion, I would say based on the review of this product I would definitely recommend this popcorn popper if this style of machine is what you are looking for. The machine is well constructed and it seems that it lived up to the claims by Great Northern Fountain; if you do decide to get this one I know you won’t be sorry. 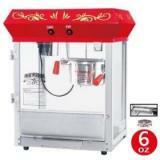 Click here to check out this five starts popcorn machine on Amazon. 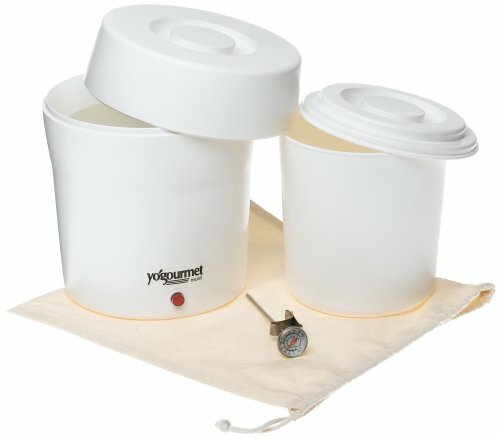 How would you rate the "Great Northern Tabletop Old Fashioned 6 Oz Kettle Popcorn Popper Machine"?